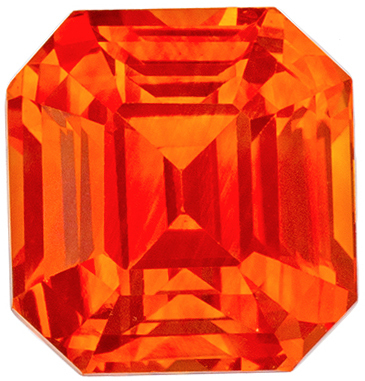 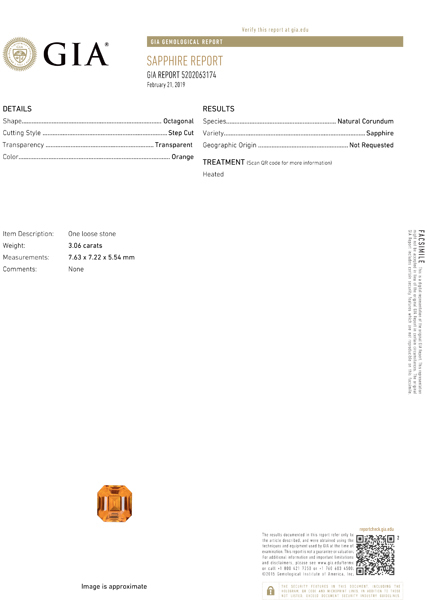 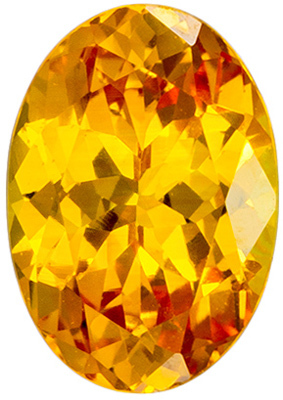 Description This Genuine Sapphire Gemstone Displays A Vivid Intense Medium Rich Hot Orange, Excellent Clarity, Cut And Life. 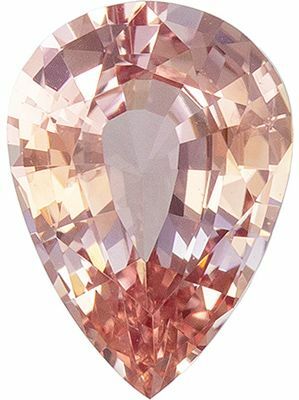 A Gorgeous Stone Of High Color In A Hard To Find Shape And Shade Of Color, Very Bright And Lively. 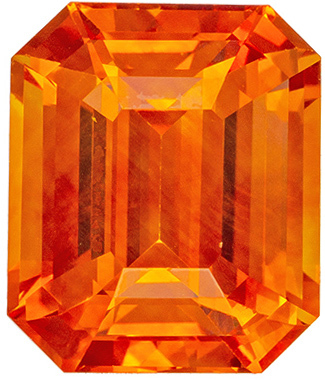 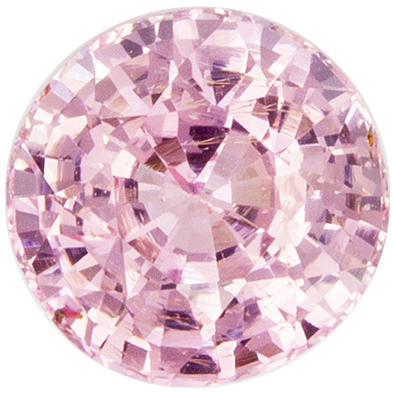 An Impressive And Rare Vibrant Stone Sure To Dazzle, With A GIA Cert.